Q: What is the difference between foodstate supplements and ordinary supplements? Q: Why is Foodstate better? Q: Why are foodstate supplements in lower dosage? Q: Can I take foodstate supplements if I am yeast intolerant? Vitamin C plays an essential role in several processes in the body. A special Foodstate formula providing nutrients that may contribute to the normal structure of bones and teeth and help support muscle function. It’s a sad fact that our farm soils are desperately depleted of the essential nutrients we require for good health, and even minor deficiencies in vitamins and minerals can adversely affect our health. This multi-nutrient provides a little of all the nutrients that might be deficient in our diets, and is presented in a foodstate form for better absorption, utilisation and retention. 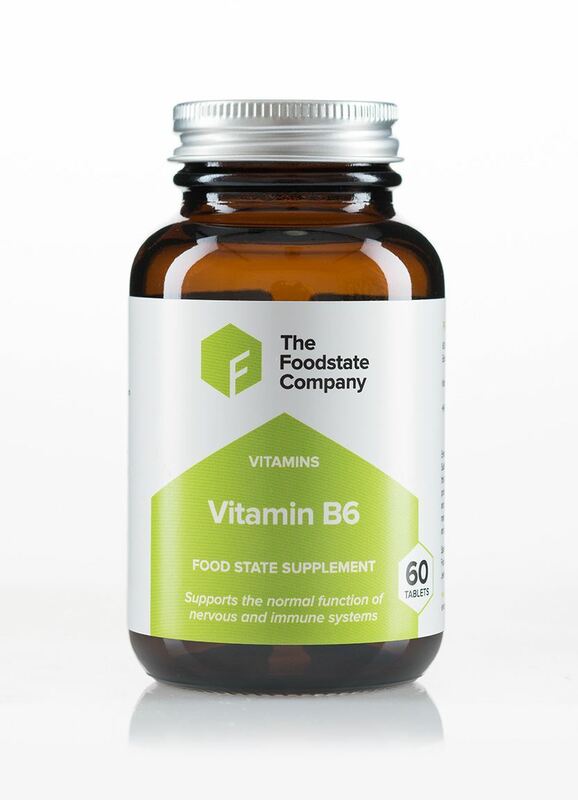 In nature, vitamins and minerals work synergistically, so rely on each other for proper absorption, and the same is achieved with foodstate nutrients.